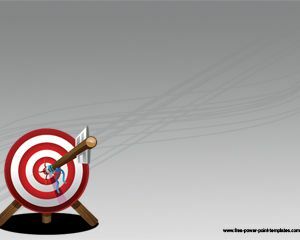 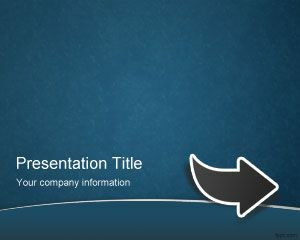 Free dark electric arrow PowerPoint template is a free PPT template with an electric arrow in pink color. 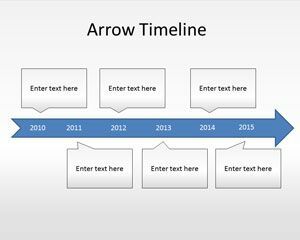 You can download this elbow line and arrow in PowerPoint to decorate your electricity presentations or public services presentations in PowerPoint. 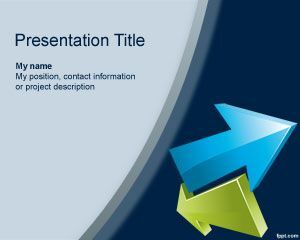 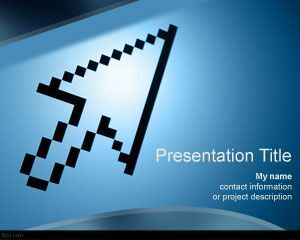 The slide design is also good for technology PowerPoint presentations to create electrical PowerPoint presentations in Microsoft PowerPoint or other non related presentations like proposal development services PowerPoint presentation or business development PowerPoint PPT templates. 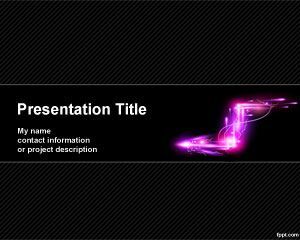 You can download this electricity PowerPoint template with electric arrow to decorate your slides and it is free download and make like a path with a fucsia arrow effect. 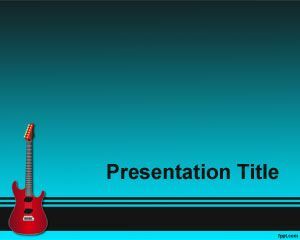 If you want other electrical related templates we encourage you to download free electric guitar PowerPoint template that is a free background for presentations on music.